I’ve written about the symptoms I had which spurned the MS diagnosis. A lot of the more troublesome symptoms, such as constant tingling pain and entire lack of sensation over my whole body, are gone. However, some remain. These are my symptoms as of February 26, the day before I started treatment to slow the progress of the disease. I am not currently taking anything to ease the symptoms of this flare beyond periodic use of over the counter pain relievers. Update March 17: I still have all of these symptoms and I’ve been on medication for nearly 3 weeks. 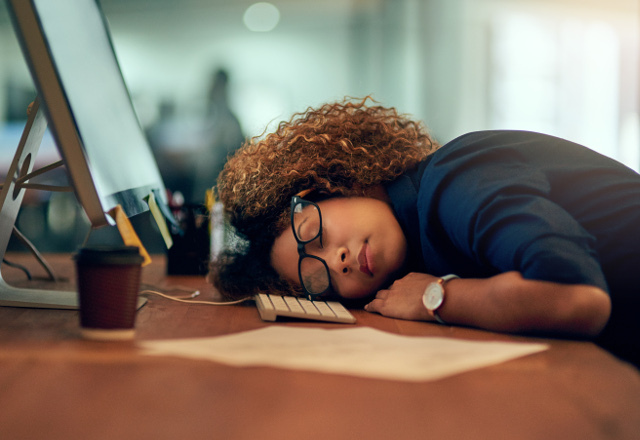 Fatigue: I have employed babysitters so I can rest for at least an hour in the middle of the day. I am often laying down to rest in the morning and afternoon as well. My husband has been making dinner and putting the kids to bed for weeks. Today, I unloaded the dishwasher and it wiped me out. I also have low thyroid and low Vitamin D. I began taking medication for them again shortly before my diagnosis. Between these and making myself rest every day and go to bed earlier, I am noticing less fatigue. I’m still easily fatigued and MUST rest. It’s still what I would call debilitating. I say no to my kids so much about activities which we used to do. I can’t walk around a store. That will exhaust me too much. Numbness and tingling: I have intermittent tingling in my legs. Nothing like it was 2 months ago but it’s still there sometimes. Spasticity: This means muscle stiffness. It can mean spasms. I have muscle twitches but not spasms. However, I do have stiffness. Walking often feels like I’m wading through sand. My right hand will cramp and it’s difficult to hold a pen and write. Tremor: Sometimes my hands shake. It’s mostly my right hand (dominant hand) but sometimes it’s my left as well. Weakness: I feel like my legs are made of jelly. I can’t keep my arms raised for very long. Gentle exercises exhaust both my upper and lower body muscles. Loss of Coordination and Balance: I’m clumsier than usual. I drop things more often. Some days I seem to drop everything I pick up. Vision problems: I’ve had blurry vision. I’ve also had episodes of it hurting to move my eyes. 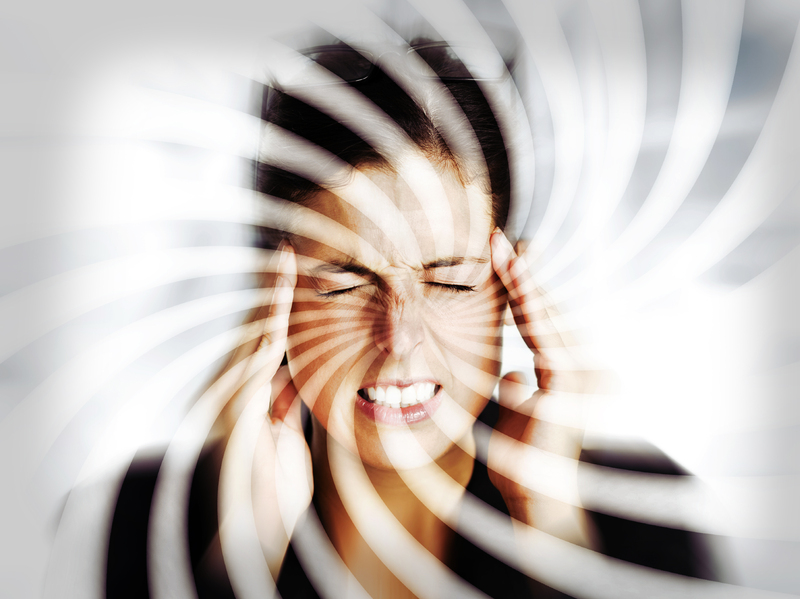 Dizziness and Vertigo: I’ve had both, mostly vertigo. It’s been one of the most frustrating and constantly impairing symptoms. Update: March 17, less frequent episodes. Bladder problems: I’ve had bladder issues since I was 18. I’ve wondered if some them were signs of the MS. Since all this started, I’ve had a few times where I had bladder hesitancy but far more times of urgency and frequent urination. Sexual changes: I hesitated to include this as it’s so private and embarrassing. However, I want to be transparent and informative. Yes, there have been changes to this. My vaginal wall often is not as tight and has loss of sensation. My breasts still mostly have loss of sensation. There are helpful articles about this and I will add in my personal experience there hasn’t really been a lack of pleasure, it’s sources just come in other ways. It’s important to stay intimate with your partner. Be open and communicate with your partner. Be patient with one another. Pain: Now that most of my feeling has returned, my chronic neck and shoulder pain is back. My dominant hand hurts. My hips hurt. Walking hurts. Going up the stairs is especially hard. I can only wear one pair of shoes. All the others hurt my feet. Cognitive changes: There are times my brain just goes blank. I’ll be talking and it’s like it just stops working. Trust me, that’s never happened to me before. Usually, my brain won’t shut up. I’ve had trouble searching for words. I stumble over them. I have a hard time focusing sometimes. That’s resulted in hardships with the kids as they divide my focus a lot. I have memory issues. Between this and my fatigue, it’s so hard to get anything done in a day. Depression: As I mentioned above, it was coming on before Christmas but it really jacked up in the last two weeks, even before I got the official diagnosis. I was talking to my therapist about it all and she noted that I did not seem depressed but I acknowledged it could come on fast and I wanted to see my PCP just in case. In the week between that appointment and my regularly scheduled follow-up it had come on with a vengeance. I’ve started medication for that and am slowly feeling a difference. Headaches: they’re not too terrible but I do get little headaches a few times a week. Before all this started in December, it was rare for me to get a headache. ← How Long Have I Had MS? Hang in there! The process to diagnosis can take so long! I didn’t even know I was having neurological symptoms until I lost sensation in most of my body!